Why Hasn’t the Wind Industry Tried to Look Beyond the Production Tax Credit? The wind industry has fought the same battle over the PTC year after year. Has it botched its chance to be more proactive? The wind industry is facing yet another expiration of the production tax credit (PTC) at the end of the year, and this time it likely won't get extended quickly -- if at all. So is the wind industry prepared for a future without the credit? 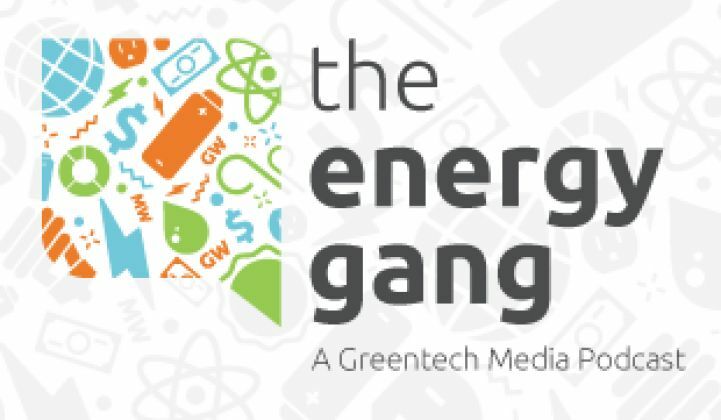 This week, the Energy Gang will debate the merits of the PTC and whether the industry can thrive without it, and ask whether the wind lobby has screwed up the opportunity to develop policy beyond the tax credit. We'll also look at the significance of SolarCity's recent effort to securitize rooftop solar projects and examine the impact of this week's local elections on energy issues.